adama hotel | Badudets Everything Nice! 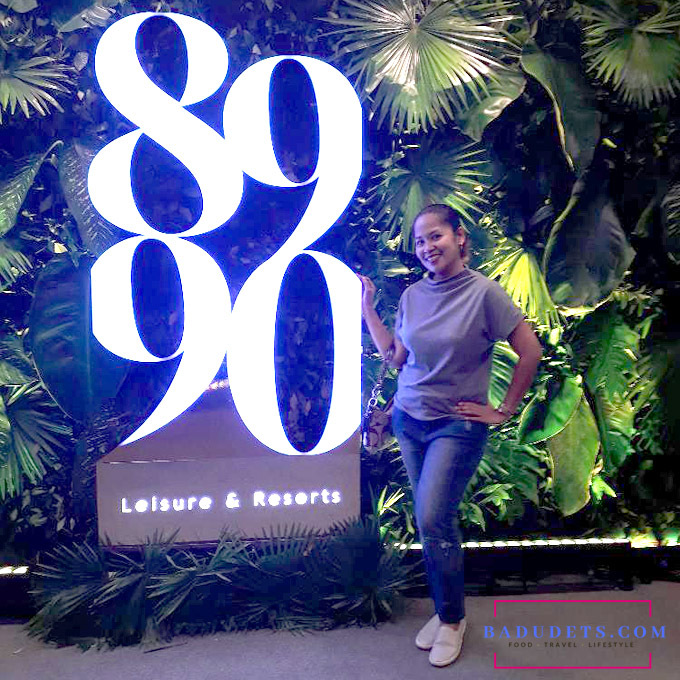 8990 Leisure and Resorts has something for every type of traveler, from luxury to budget accommodation, and from nature getaways to city living. 8990 Leisure and Resorts is a subsidiary of top housing developer 8990 Holdings, Inc. (HOUSE). 8990 Holdings, Inc. president and CEO, Willie J. Uy, said its the perfect time to launch 8990 Leisure and Resorts since the Philippine leisure and hospitality industry is on an upswing.